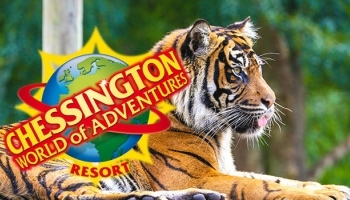 Welcome to our online booking system. 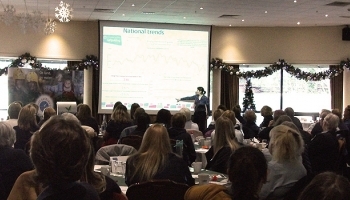 This is the online booking system for events and trainings organised by Girlguiding South West England. Here you can find out about our forthcoming events and trainings, book your places and pay for your tickets online. 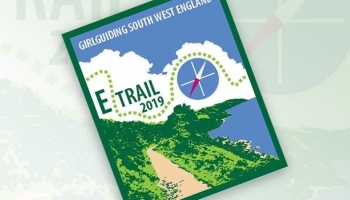 E TRAIL is for all members aged 12 and over including adults. It will take place on Friday 5th July – Sunday 7th July 2019 at Horner Wood Scout Campsite, Exmoor, TA24 8HY. The event requires teams of between 4 and 8 (for both girls and adults) and there is no limit to the number of teams a unit can enter. All members who are in the process of gaining the Leadership Qualification are invited to attend a Leadership Qualification Day on Saturday 4th May 2019 at Robert Mays School, Odiham, Hampshire. You will have the opportunity to complete various sections of the Qualification, to have other parts of your Qualification signed off, or to meet with a Mentor and have a chat about your progress. This will be a mid term meet up of all Network Co-ordinators and Participants who have been taking part in the Action For Change Project. 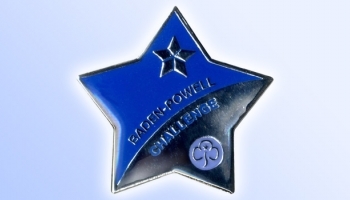 This is an opportunity to attend a Baden Powell Challenge Adventure where you will make new friends from across our Region, try something different and have lots of fun!! Cost includes accommodation, food and activities. Would you like to support our leaders in training to complete their leadership qualification by becoming a mentor? Having a great mentor makes a huge difference, and helps new leaders settle into their role and complete their qualification. This training is open to all Leaders and Leaders-in-Training, morning session only 10.00am till 1.00pm. A Safe Space Level 3: This training is open to Commissioners and Unit Leaders who have yet to attend a Level 3 face to face training. New Programme: This training is open to Commissioners, Unit Leaders, Assistant Leaders, Unit Helpers, Leaders in Training and Young Leaders. It is aimed at volunteers who have not already attended a New Programme training locally. This training is open to Commissioners who have yet to attend a Level 4 face to face training. Join us for the Level 1 Walking Weekend in the New Forest. The weekend is open to members over 18. 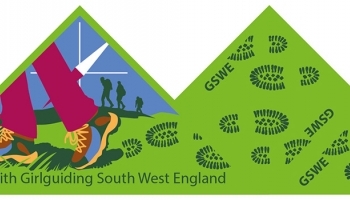 Level 2 Walking Scheme Training, Assessment Courses and Leisure Walking Weekend. A residential weekend of community action and international experiences. • Find out more about the Duke of Edinburgh's Award? • Find out how to run the Duke of Edinburgh's Award within Girlguiding? • Understand the different roles that adults play in running the DofE Award and expeditions? 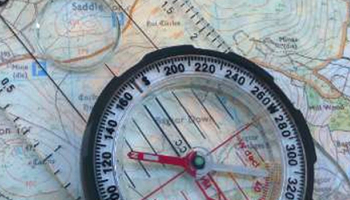 • Understand what a DofE Expedition Supervisor needs to do before and during an expedition? • Become an accredited DofE Expedition Assessor? • Share DofE knowledge and experiences with other Leaders? If the answer to any of the above is 'Yes', then come along to one or two of the DofE Courses being offered at Princess Margaret Lodge, Foxlease in November. Courses are open to all Girlguiding adult volunteers. You can book for one or two DofE courses, either attending by day or staying on Saturday night. 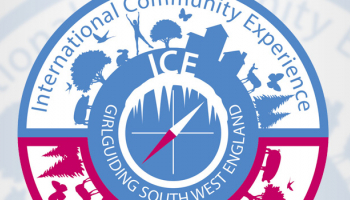 Follow Girlguiding South West England on social media to find out about new events.